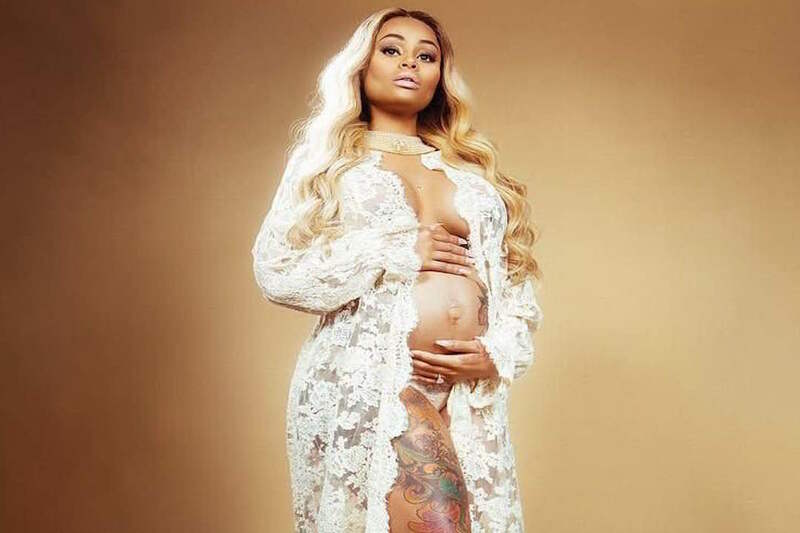 Home / BLAC Chyna / Celebrity / Celebs / paper magazine 2016 / Photoshoot / Pregnant / PREGNANT BLAC CHYNA GOES WITH JUST A HEADPIECE, CHOKER AND RING ON PAPER MAGAZINE COVER 2016. PREGNANT BLAC CHYNA GOES WITH JUST A HEADPIECE, CHOKER AND RING ON PAPER MAGAZINE COVER 2016. BLAC CHYNA has been glowing and happy about the pounds she gained hikikip individual change ujauzito wake..